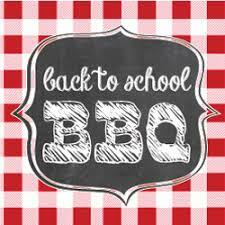 Adams Road Elementary is having an Open House BBQ / Meet the Teachers night on Wednesday,October 3rd at 5:30pm. classroom. Fleetwood Clancy’s will also be joining us this evening BBQing hot dogs and hamburgers. *Note, ordering closes on September 21 st . Here is a link for new parents to Adams Roads to set up their Munchalunch accounts.